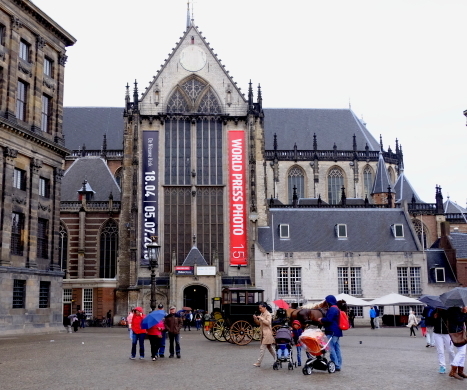 Amsterdamis the capital of the Netherlands in the Netherlands largest city. Amsterdam'scharm is the beauty that is melted together with historical emotional andstylish atmosphere to leave the vestiges of the 17th century. Emotional some buildings and streets, canals, open space will feelthe intimacy to us. 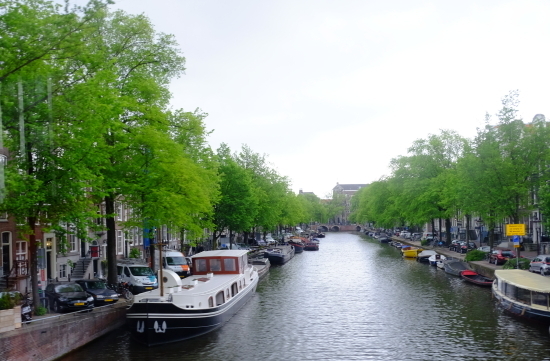 For the first time visited theAmsterdam I felt a sense of intimacy and comfort. 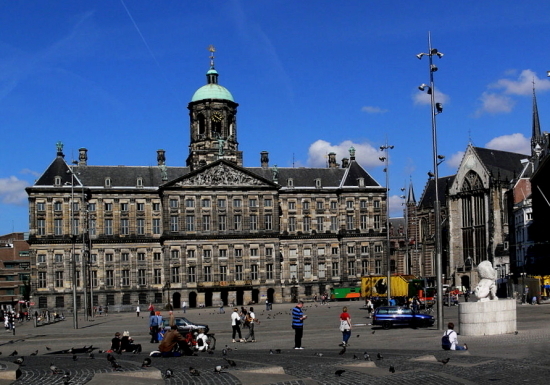 DamSquare, or simply the Dam (Dutch: de Dam), is a town square in Amsterdam, thecapital of the Netherlands. Its notable buildings and frequent events make itone of the most well-known and important locations in the city. 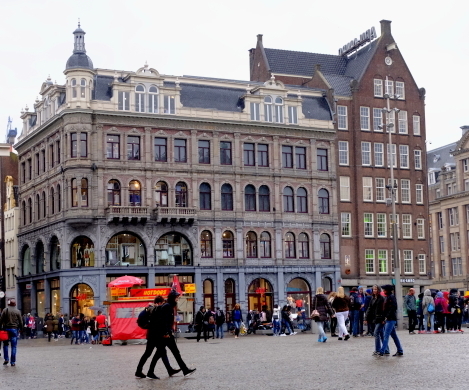 Nearthe Dam Square there is Amsterdam Central Station. 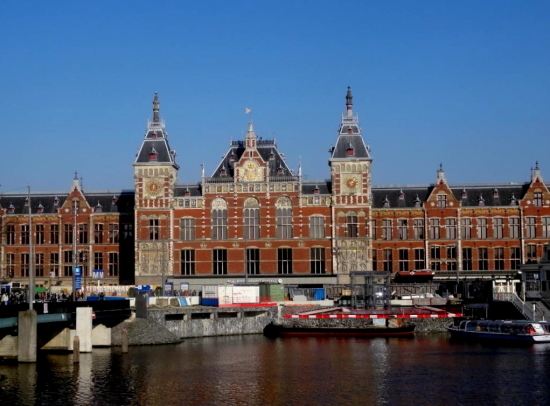 Of thebuilding of the massive red brick neo-Renaissance style, Amsterdam CentralStation is one of symbol of this town. TheMagere Brug　is a bridge over the river Amstel in the city centre of Amsterdam.It connects the banks of the river at Church Street, between Emperors' Canaland Princes' Canal. 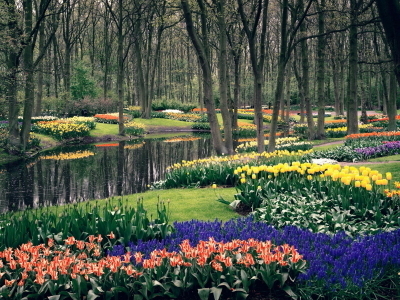 Keukenhofis het mooiste lentepark ter wereld! Ruim zeven miljoen tulpen, narcissen enhyacinten zorgen acht weken lang voor 32 hectare aan geur en kleur. Het parkbiedt daarnaast ook dertig wekelijks wisselende bloemenshows, zeven. When you click the following characters you can see the photo gallery. If you saw this blog please have clicked the mark of the above.